On October 6, the Nobel Peace Prize was awarded to The International Campaign to Abolish Nuclear Weapons, commonly known as ICAN, for their recently campaign for the worldwide abolition of nuclear weaponry. This comes as the head of the Norwegian Nobel Committee, Berit Reiss-Anderson, highlighted the potential “risk” of nuclear weapons use in light of the conflict between the U.S. and North Korea. The Australian organization, officially launched in 2007, comprises hundreds of non-government groups across the world and has dedicated itself to the goal of nuclear disarmament. Their largest victory so far has been the passing of the Treaty on the Prohibition of Nuclear Weapons. This treaty, adopted by 122 United Nations member countries, calls for the total prohibition of development, testing, production, manufacture, acquisition, transfer, possession and stockpiling of nuclear weaponry. However, every country that ratified the treaty holds only conventional weaponry. All nuclear powers, including the U.S. and Russia who hold over 90% of the world’s nuclear arsenal, failed to adopt the treaty. 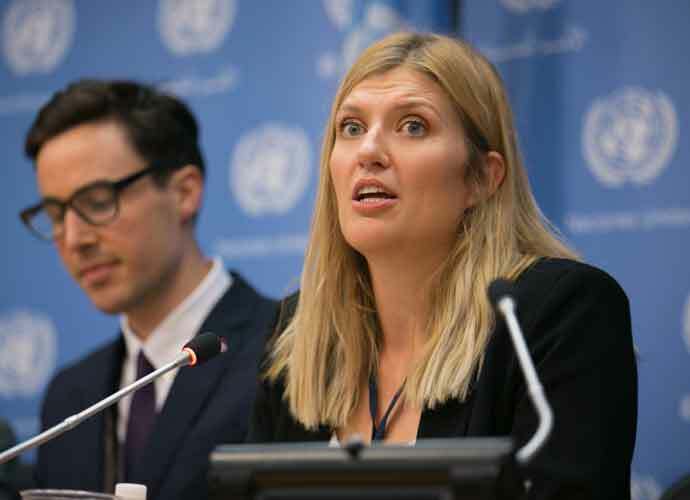 Executive director of ICAN, Beatrice Fihn, believes that the Peace Prize may help their campaign to gain further effect in international politics. Fihn referred to the award as a “huge signal” being placed on their work, potentially leading to further disarmament of nuclear countries.